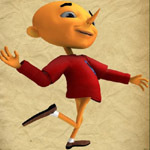 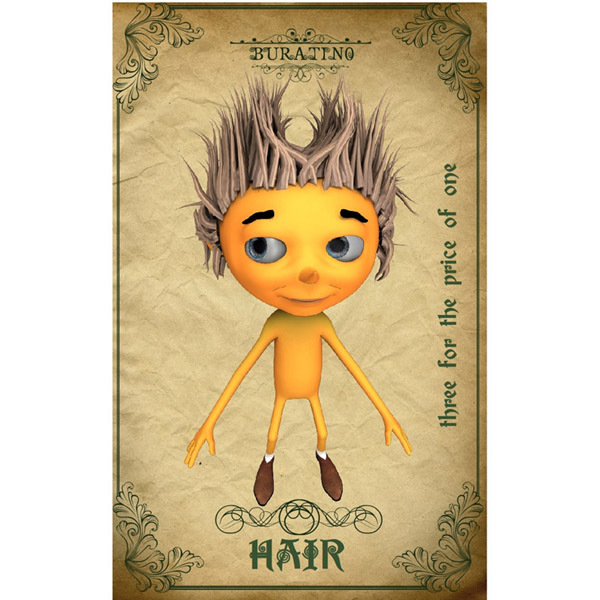 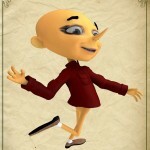 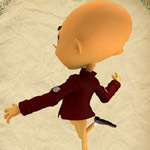 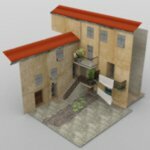 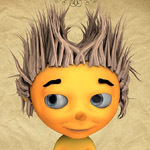 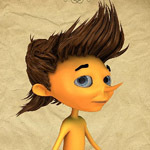 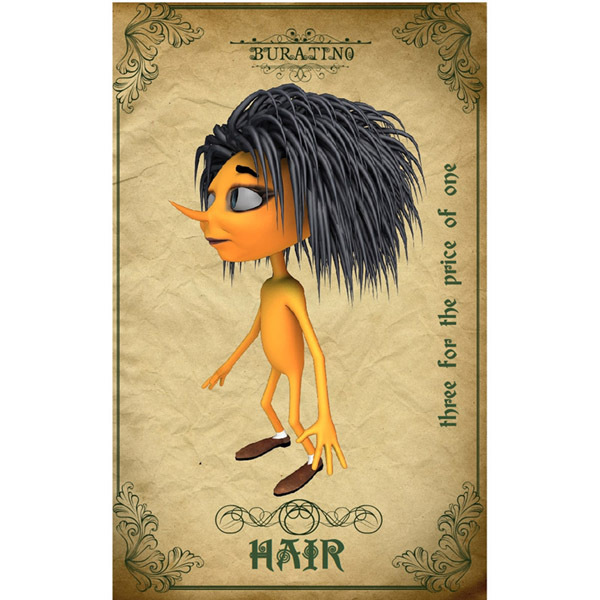 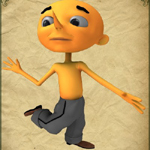 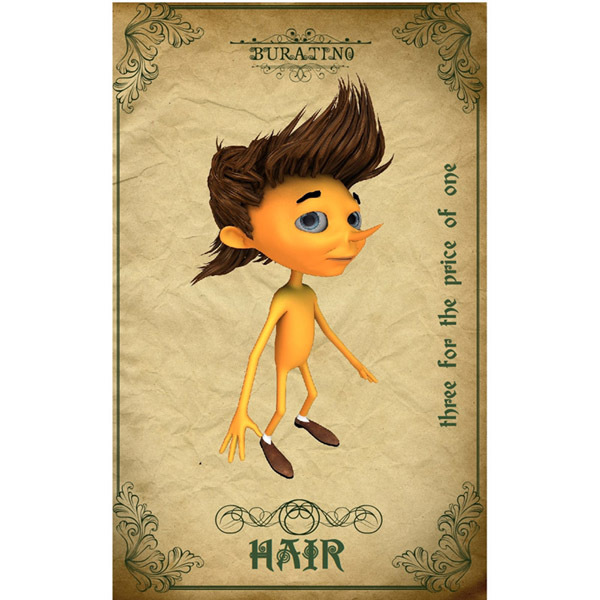 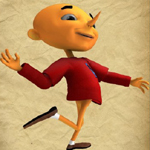 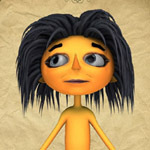 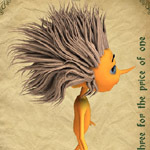 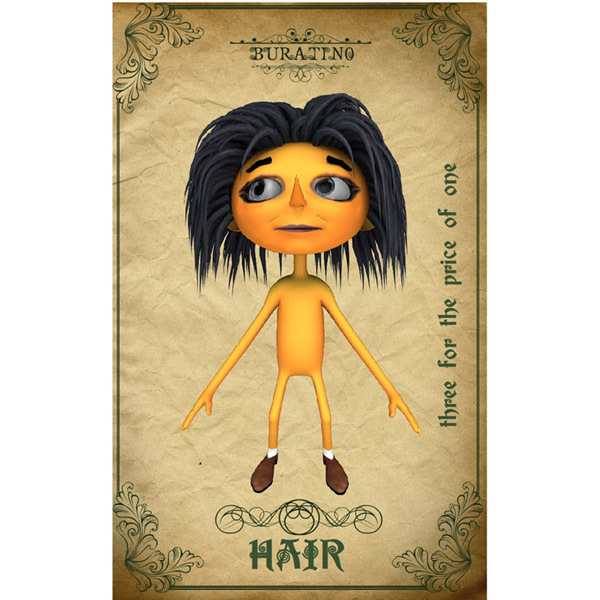 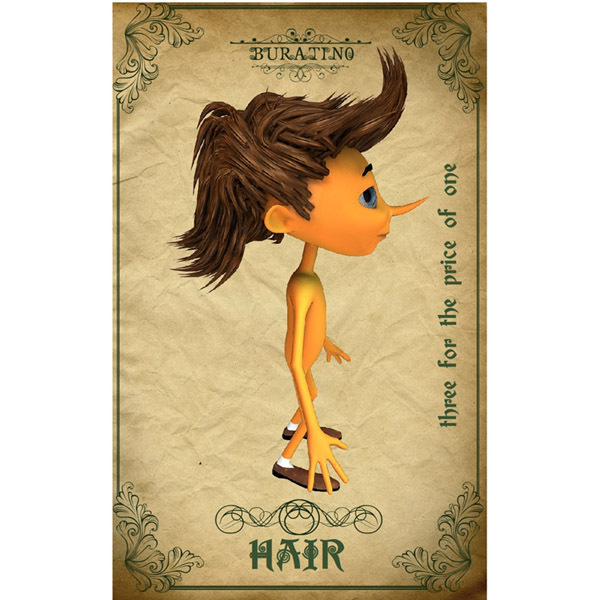 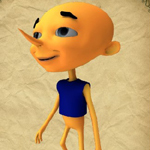 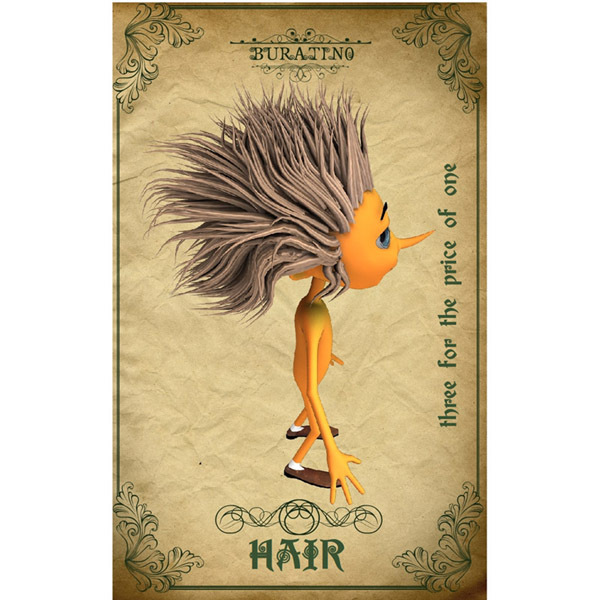 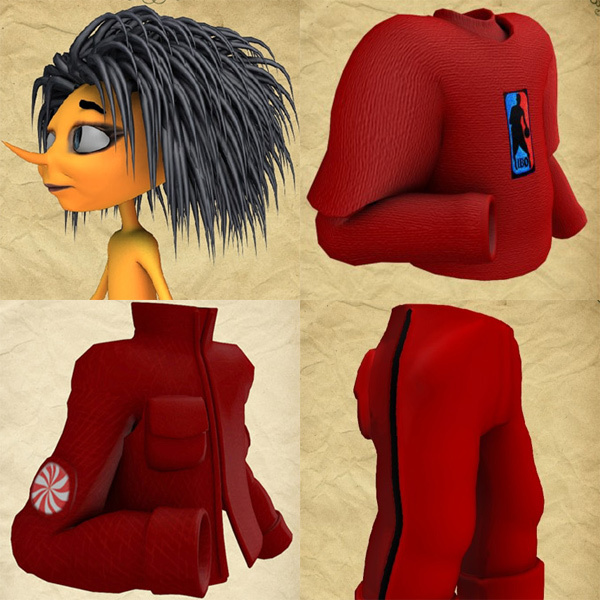 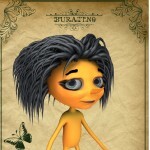 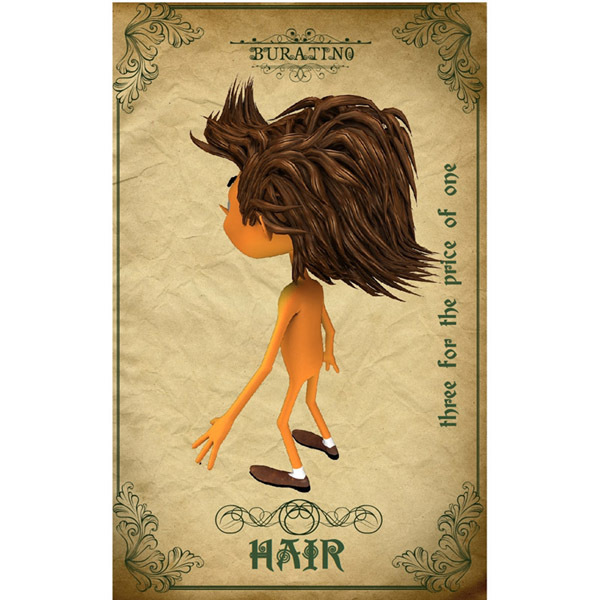 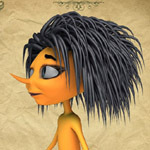 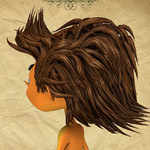 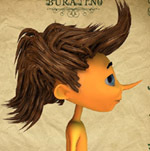 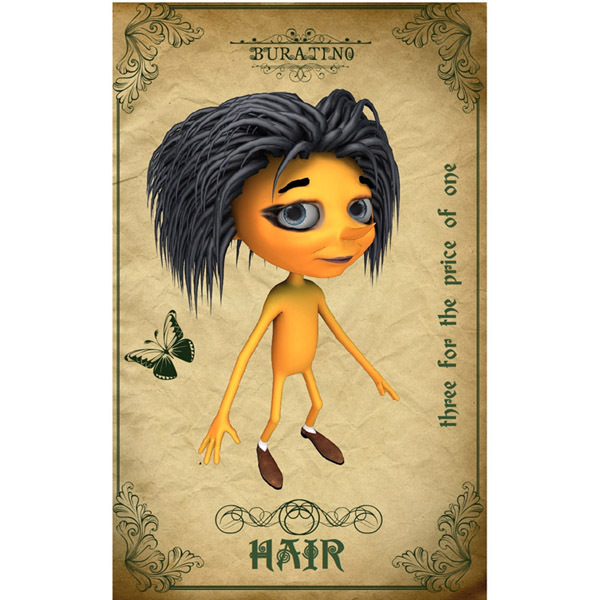 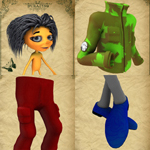 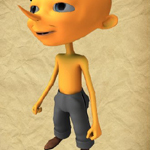 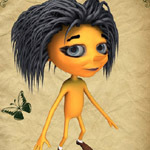 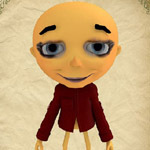 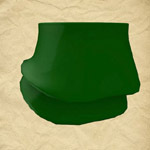 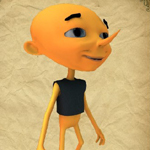 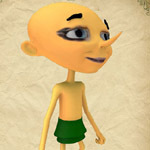 Three hair models for use with the Buratino character. 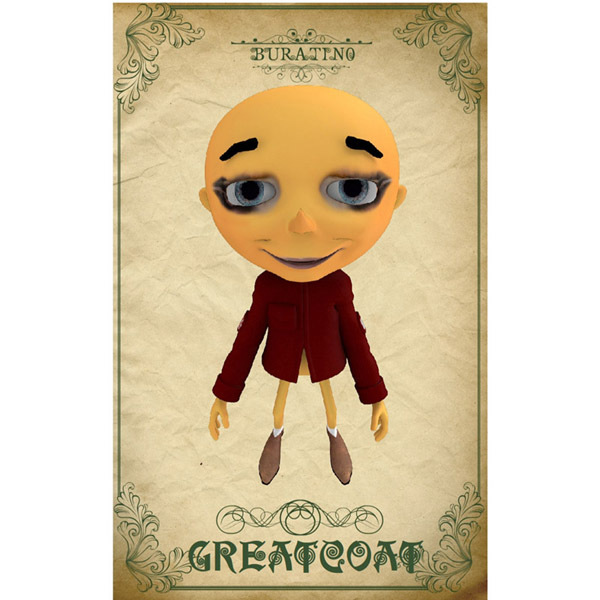 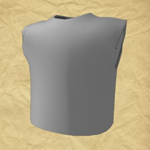 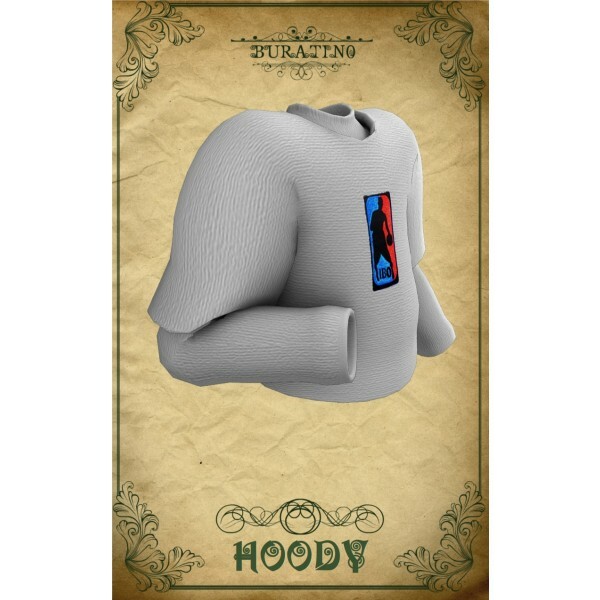 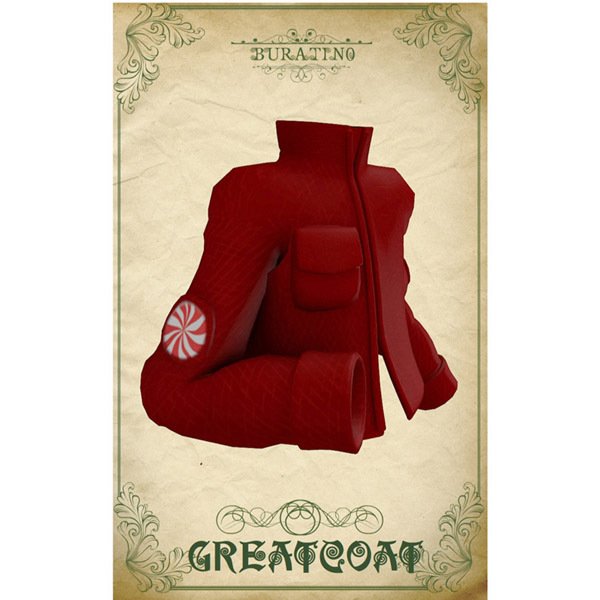 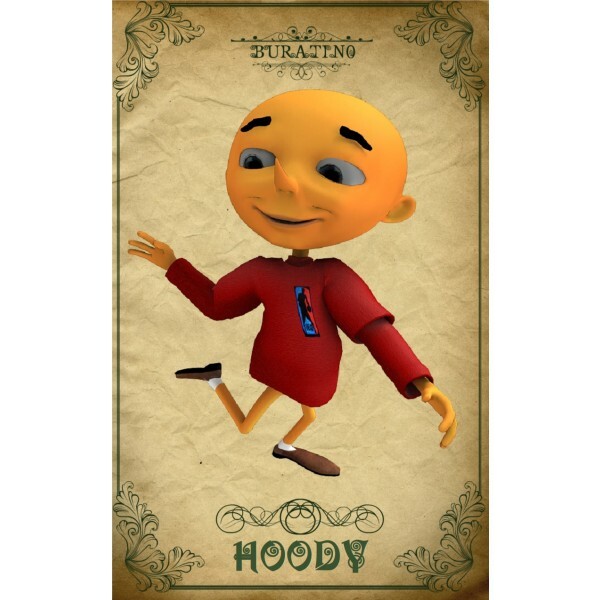 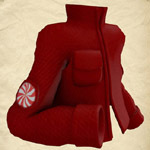 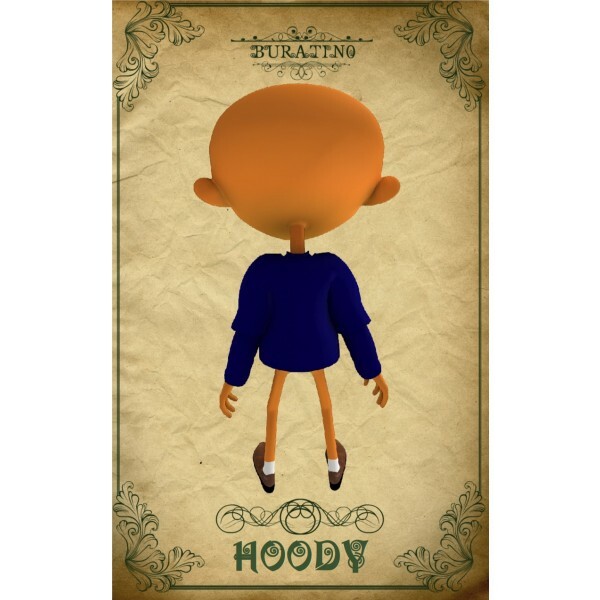 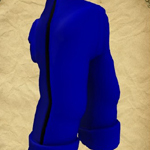 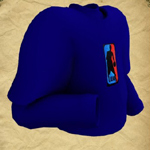 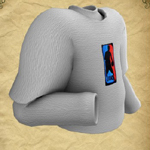 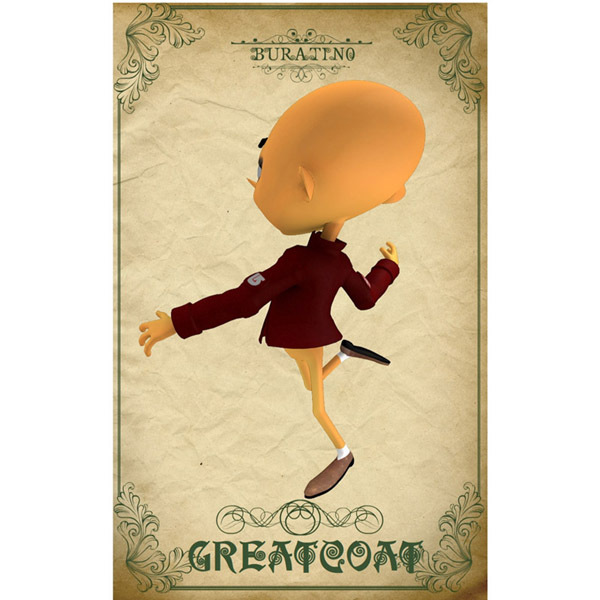 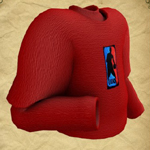 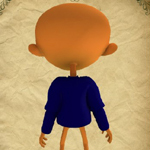 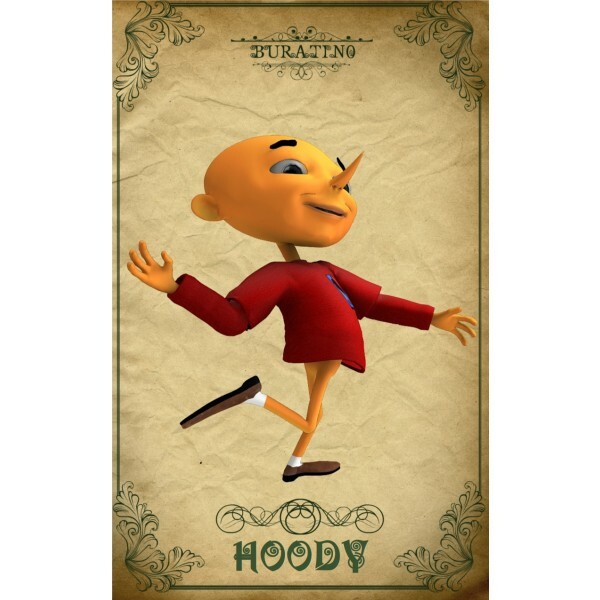 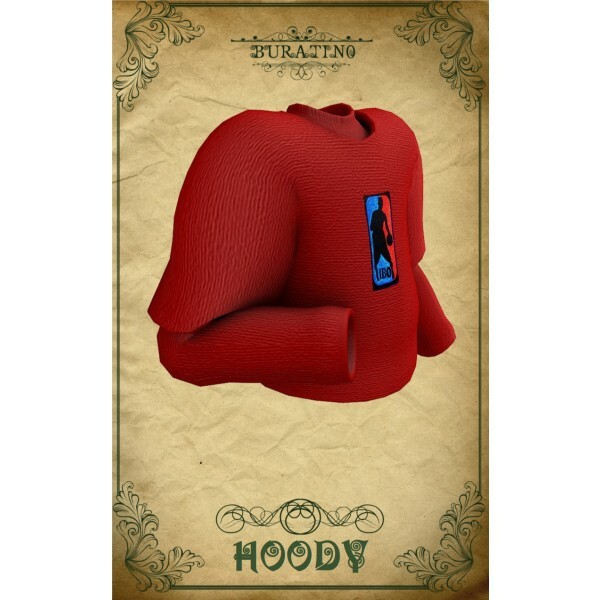 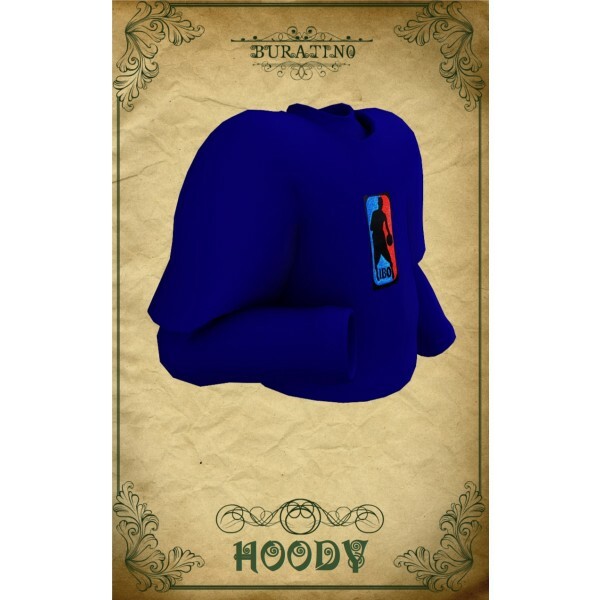 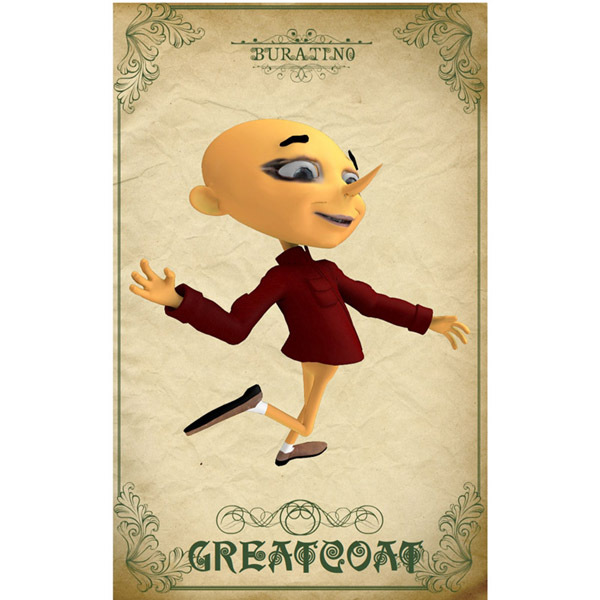 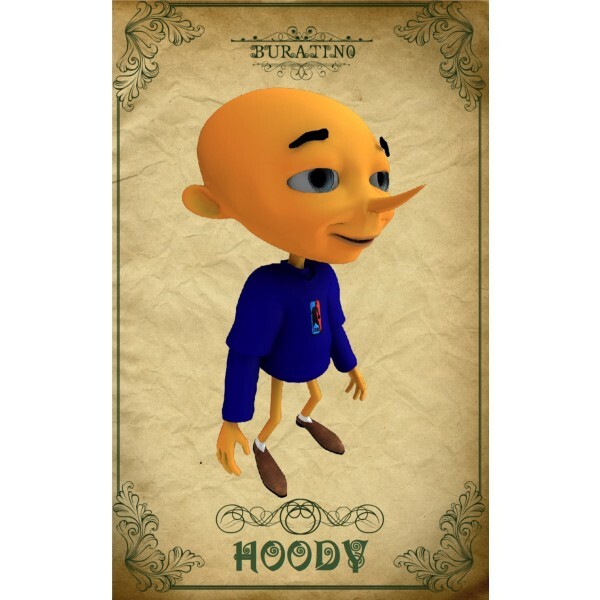 One sweatshirt/ hoodie for use with the Buratino character. 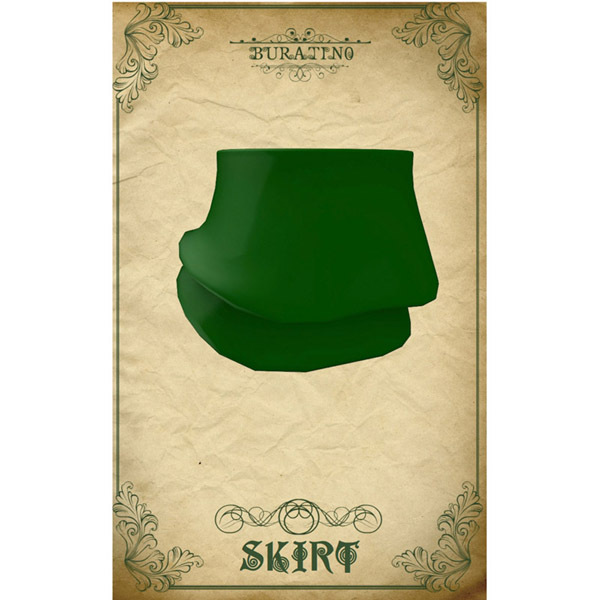 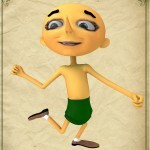 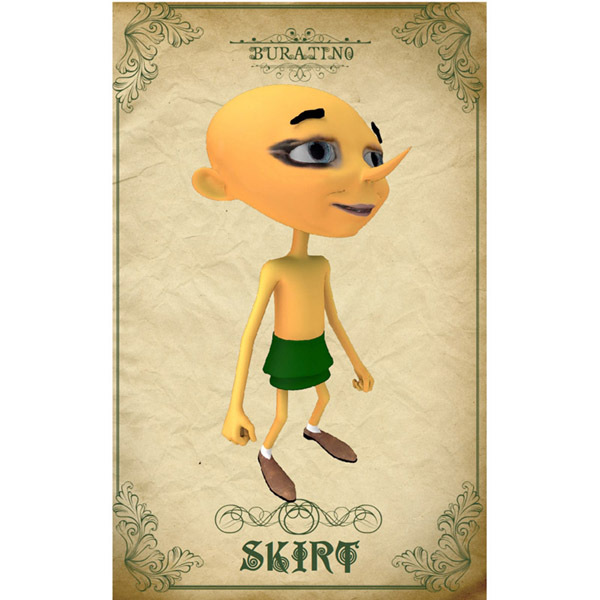 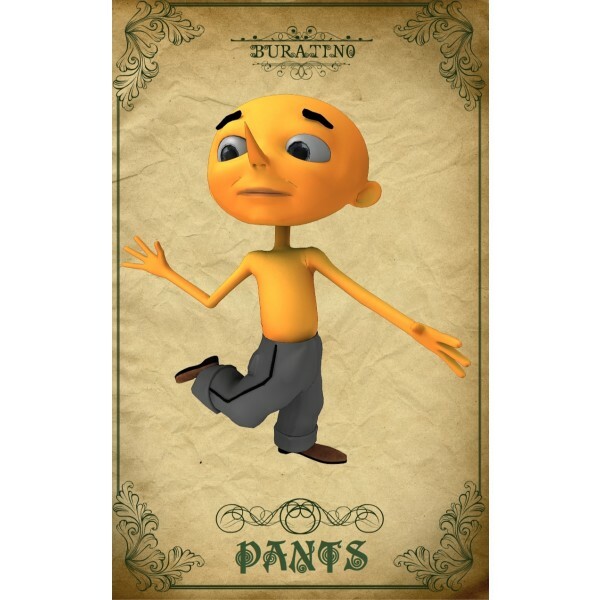 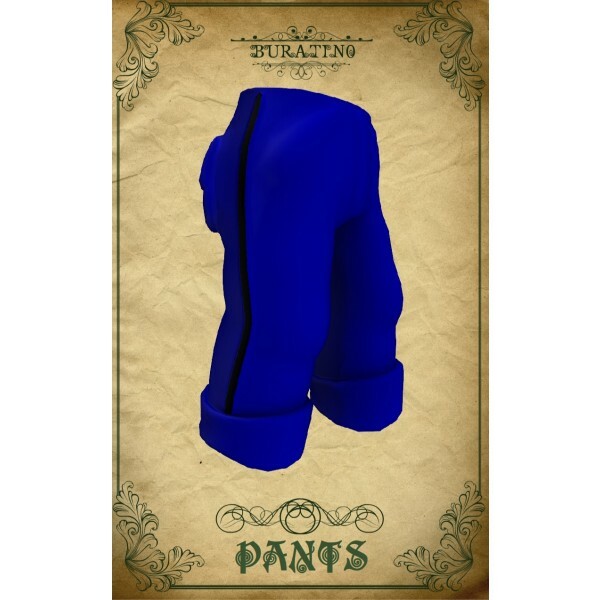 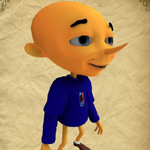 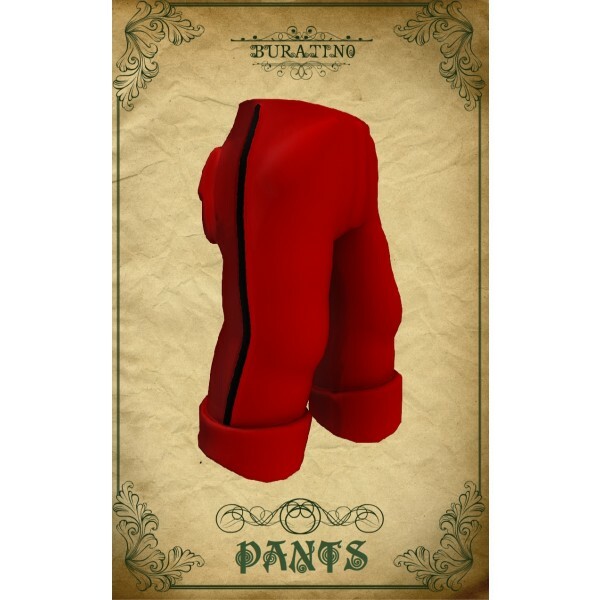 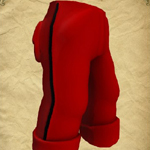 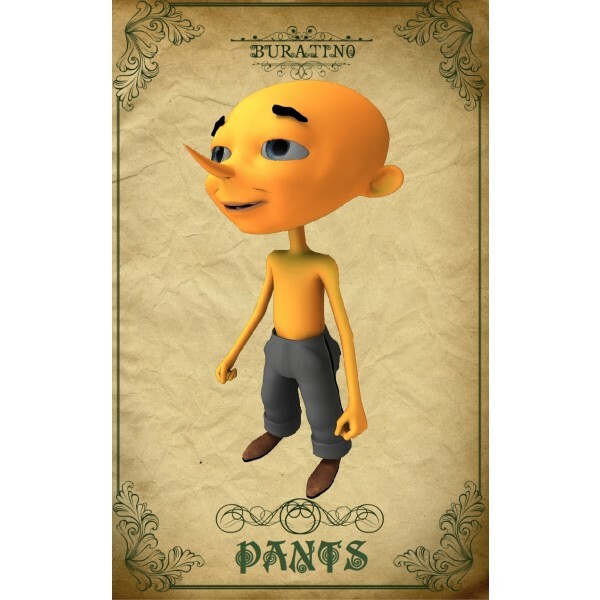 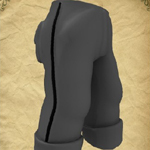 One pair of sweatpants and one topic for use with the Buratino character.